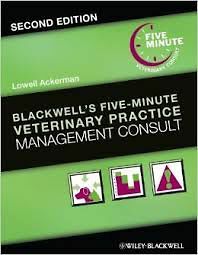 Blackwells Five-Minute Veterinary Practice Management Consult, Second Edition has been extensively updated and expanded, with 55 new topics covering subjects such as online technologies, hospice care, mobile practices, compassion fatigue, practice profitability, and more. Carefully formatted using the popular Five-Minute Veterinary Consult style, the book offers fast access to authoritative information on all aspects of practice management. This Second Edition is an essential tool for running a practice, increasing revenue, and managing staff in todays veterinary practice. Addressing topics ranging from client communication and management to legal issues, financial management, and human resources, the book is an invaluable resource for business management advice applicable to veterinary practice. 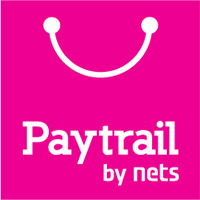 Sample forms and further resources are now available on a companion website. Veterinarians and practice managers alike will find this book a comprehensive yet user-friendly guide for success in todays challenging business environment.